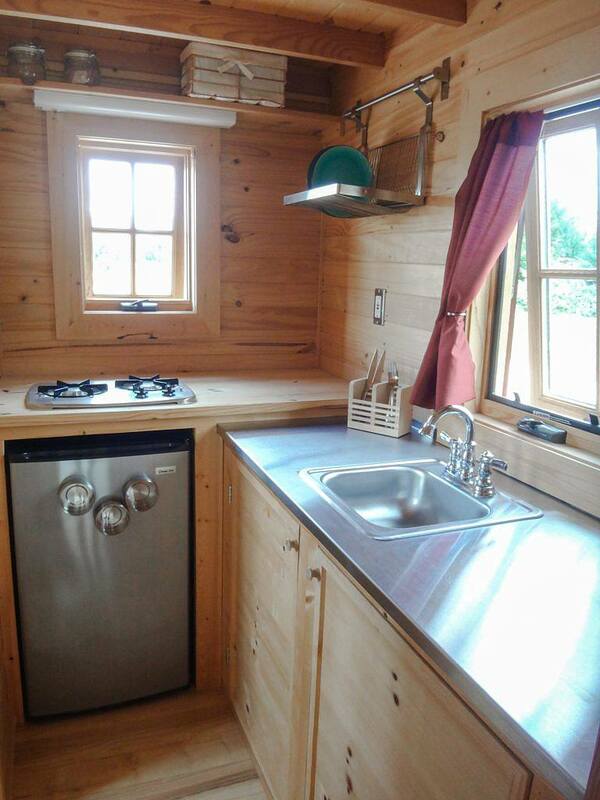 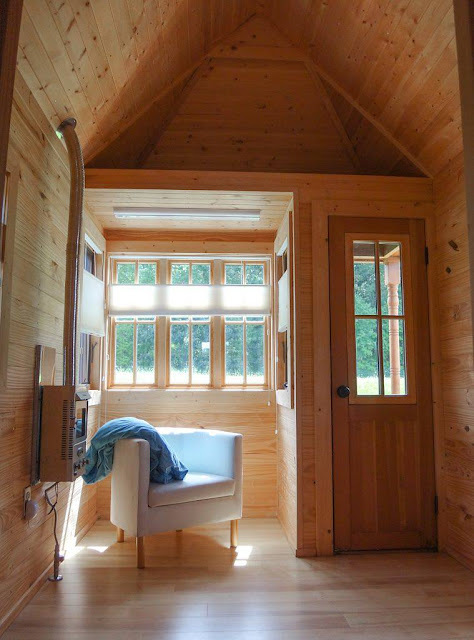 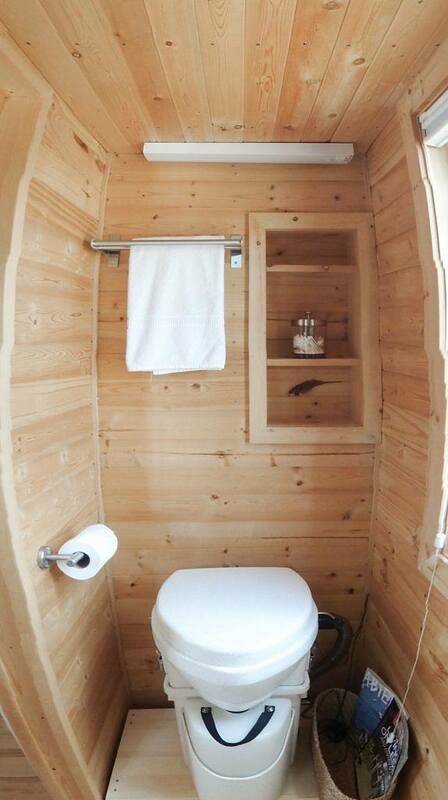 This 176 sq ft tiny house is currently available for sale in Elizabeth City, North Carolina! 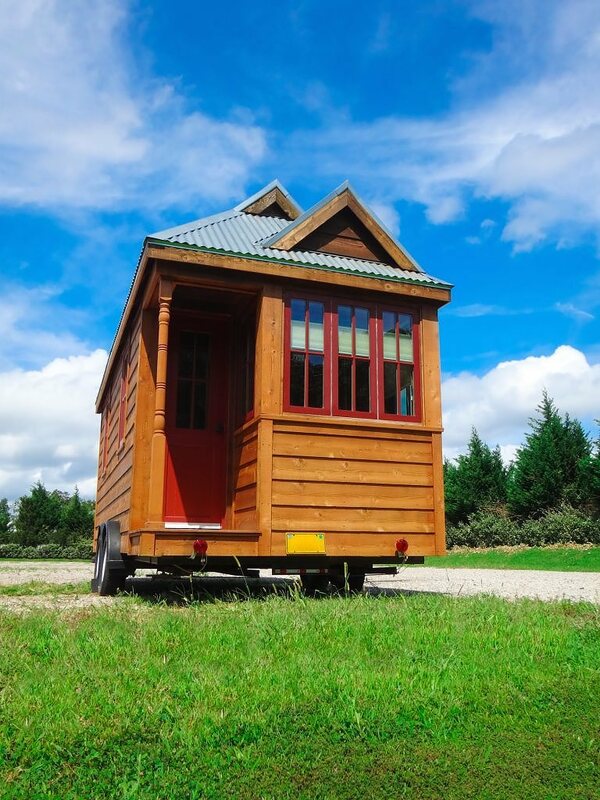 The home was designed and built by Tumbleweed Tiny House Company in 2010. 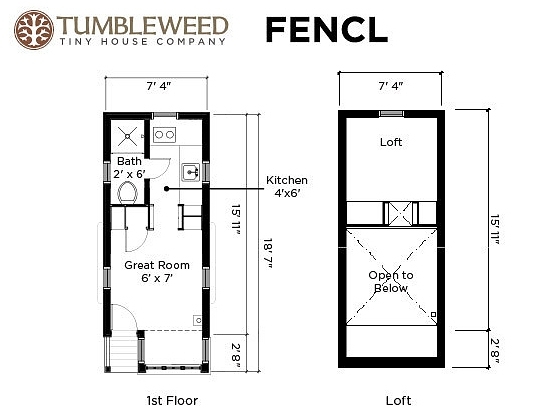 The model name is called “Fencl” and is similar to Tumbleweed’s current Cypress models. 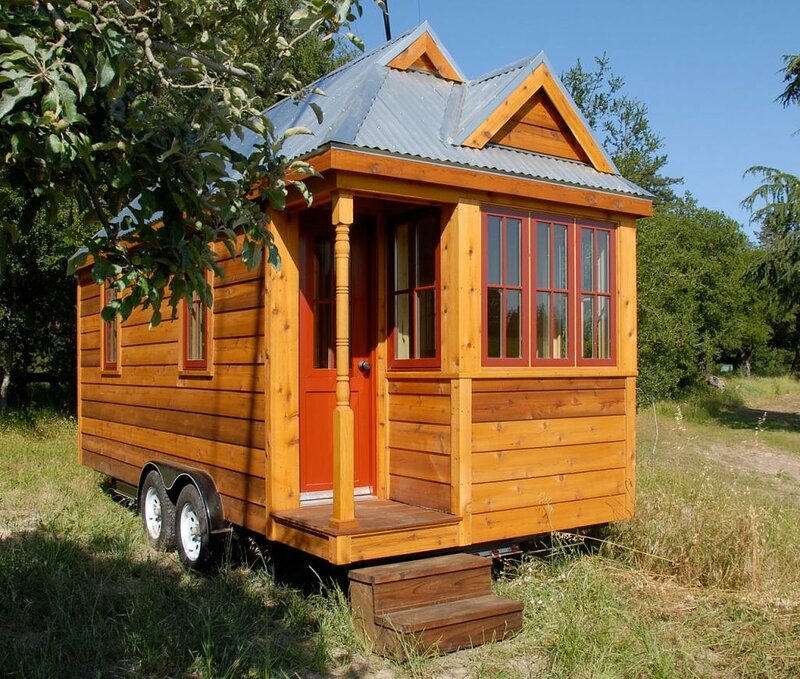 The home has a cedar clapboard siding with an aluminium roof. 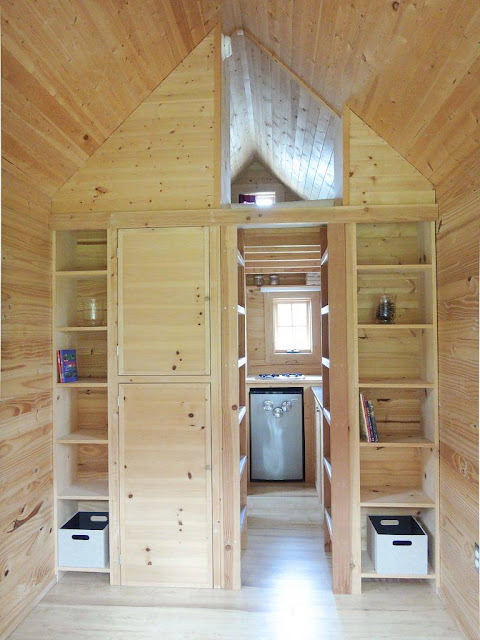 Inside, the home features a living room area, kitchen, loft bedroom, a bathroom, and plenty of storage. The home is available for sale at $42,900 and the owners have transportation options available.